ACCELERATES RECOVERY TIME: Essential physical therapy equipment suitable for athletes, physical therapists and physical workers alike. 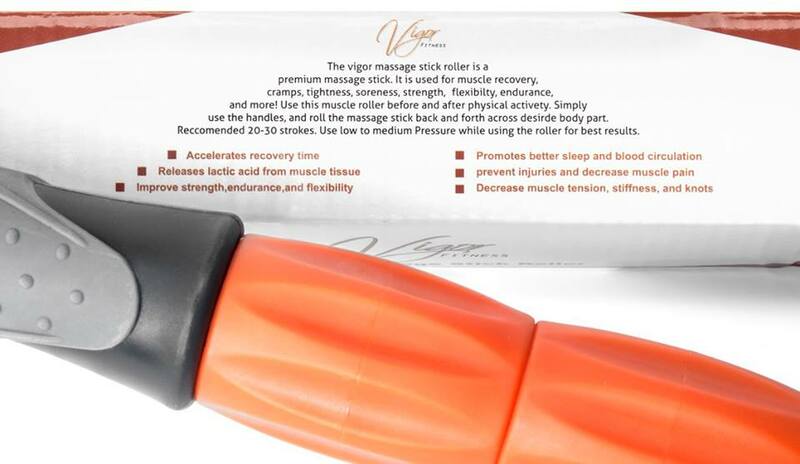 Vigor Fitness massage stick roller is highly recommended by Fitness professionals for use by all ages. 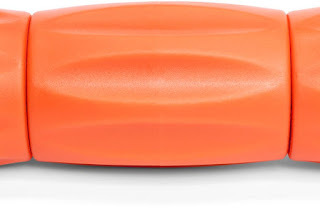 Wide rolling area comprising multiple premium quality rollers for comfortable, deep tissue massaging of any part of the body, including back, shoulders and thighs. 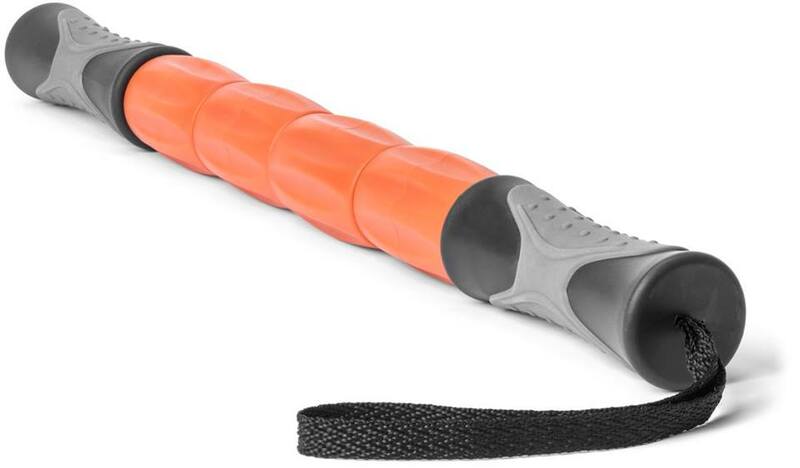 Ergonomically designed handles featuring non-slip padding for a firm grip and minimum fatigue on your hands while using the muscle roller stick. It feels great on the body. Applying just the perfect tension required to soothe painful muscles, accelerate recovery and improve blood circulation, as well as decreases soreness. With a solid steel core to improve sturdiness while preventing the muscle roller from bending or breaking. Vigor Fitness is a fitness brand, with its first product being a massage stick roller. 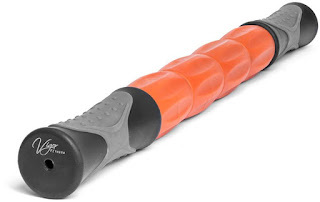 This is a roller used primarily (but not limited to) athletes. 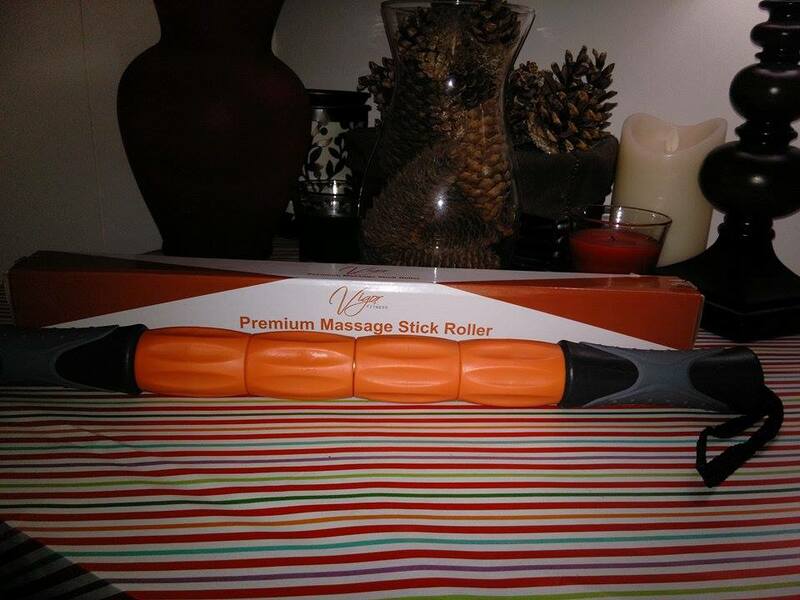 Using the massage stick roller has many benefits. 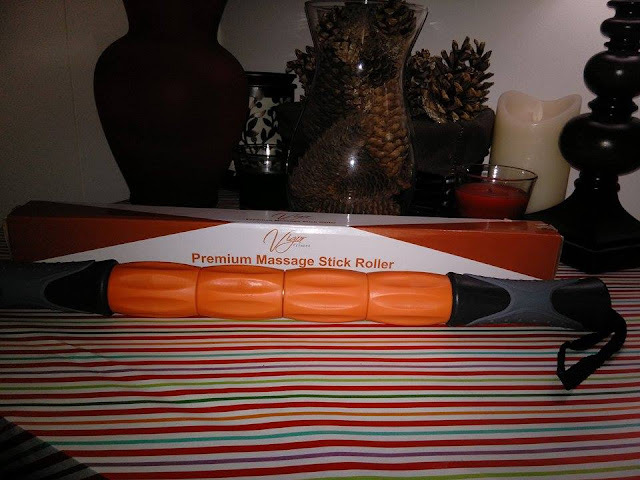 Since I get tense muscles from time to time, I was happy to get this Premium Massage Stick Roller from Vigor Fitness. I like that it comes with a tether so I can hang it up in our home gym, which makes it easily accessible to use at any time. I like that the handles have grips on them so it is easy to hang on to while in use. I like that the rollers are individual and work very well for massaging out that tension out of my shoulder, neck and back. 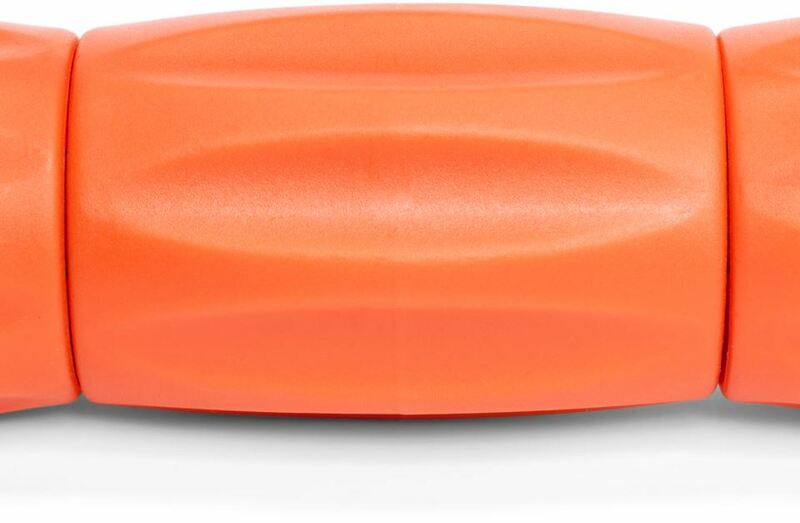 I like that it it gentle and does not hurt, yet it does what it is meant to do and relieves my aching tight muscles. 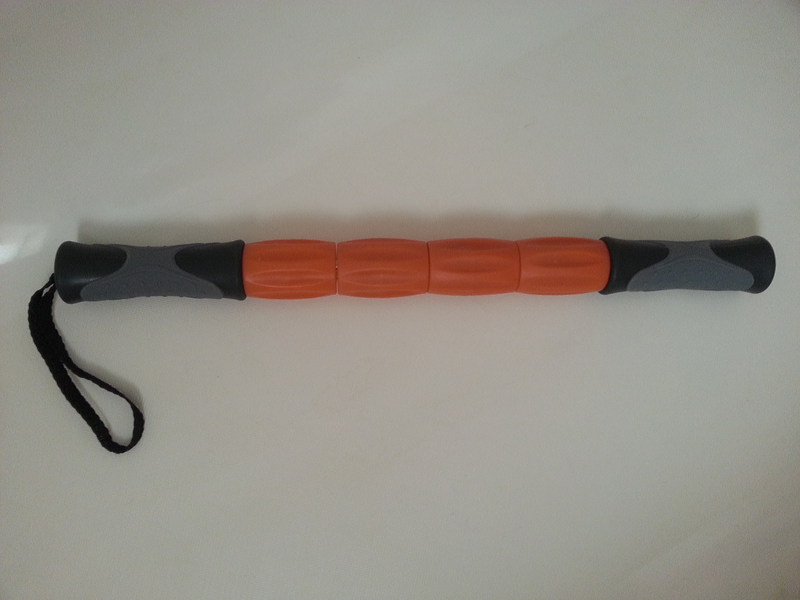 I like that it gets the blood flowing to the area and allows for more flexibility and relieves the stiffness after using the massage stick. I like the benefits of using this massage stick and I think you will too! I recommend it.